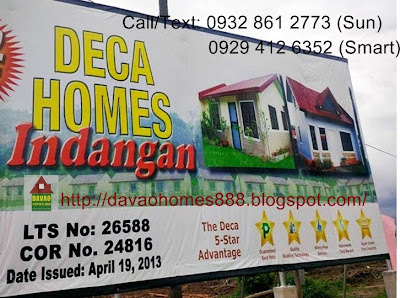 DAVAO HOMES 888: DECA HOMES INDANGAN - Brgy. 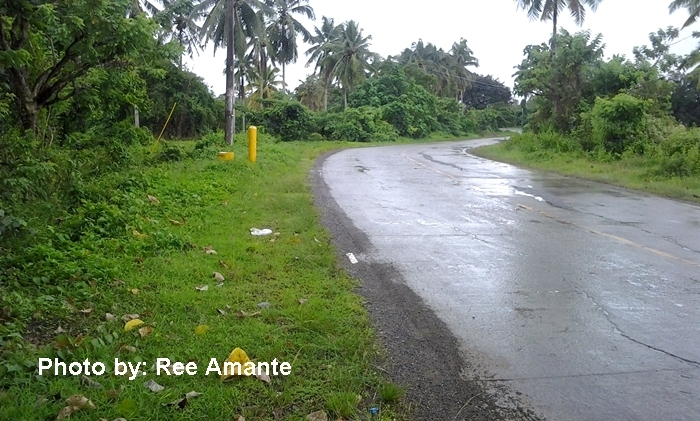 Indangan, Buhangin District, Davao City. 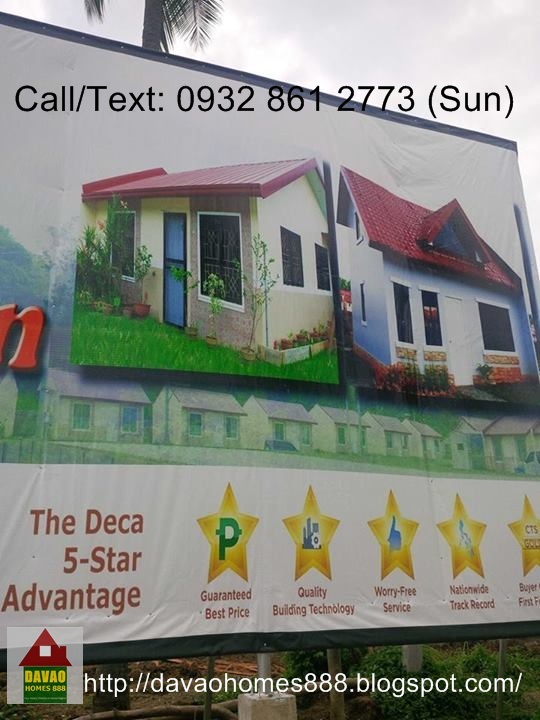 DECA HOMES INDANGAN - Brgy. 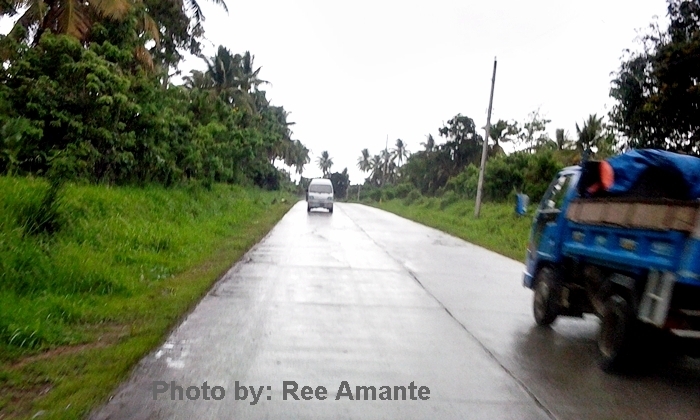 Indangan, Buhangin District, Davao City. Gusto nyo bang maka-move in agad! 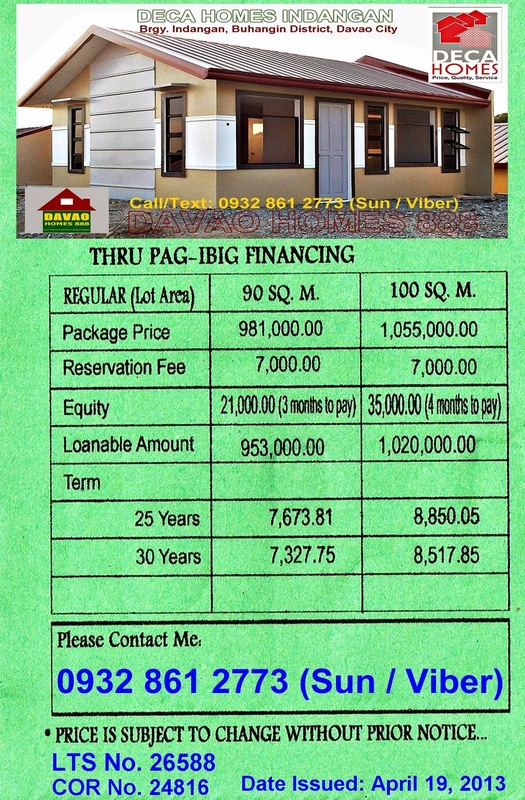 We are now accepting Pag ibig members. And less discount in Package price. 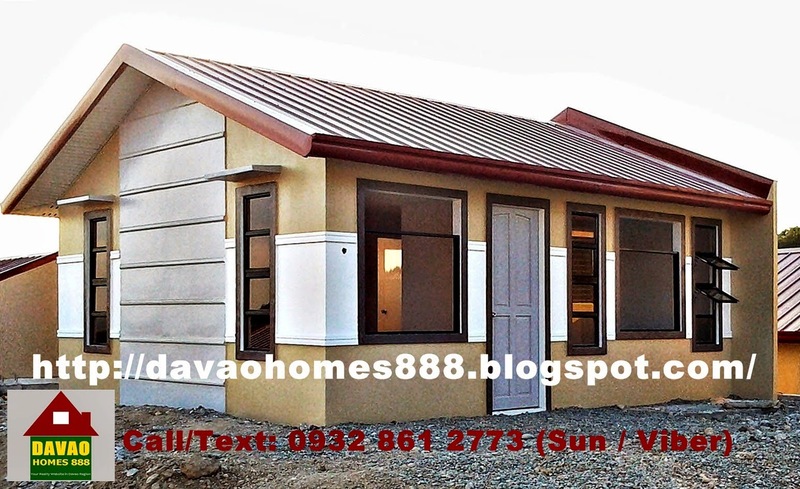 Plus Free water connection on ready for occupancy unit. 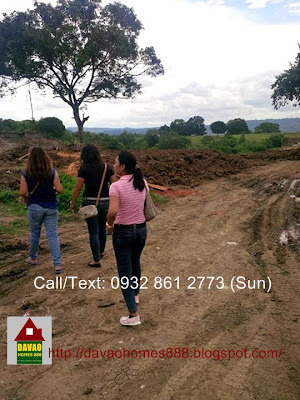 Package price may varies depending on the Lot area and the type of Lot. Call/Text us for the price of Corner lot, Commercial Lot, big Lot area & etc. Good news to all our buyers!! Finally, We are open for sale on October 25, 2013. 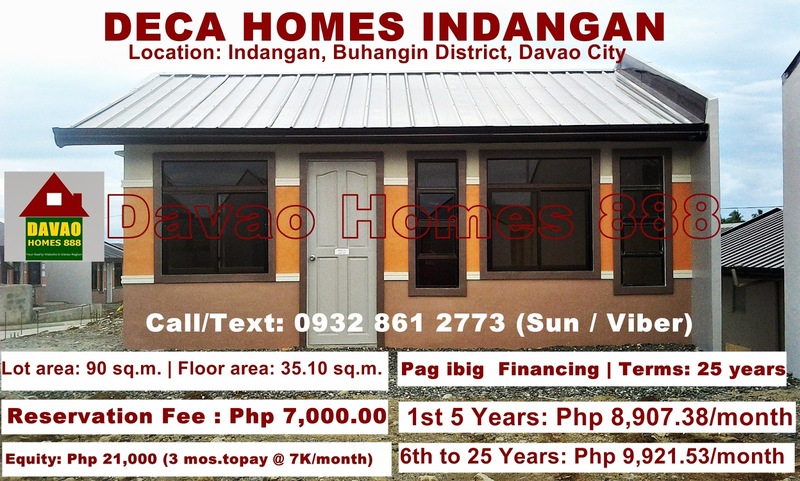 You must have a complete requirements upon reservation to avail this promo. Terms of Payment: 25 yrs. 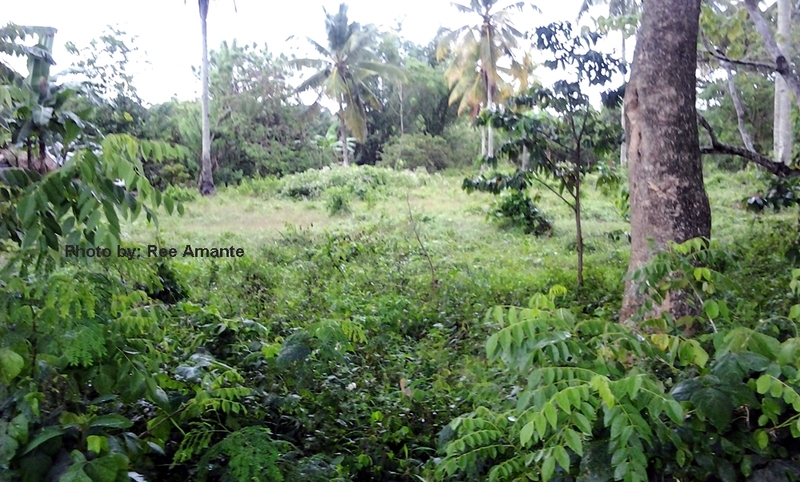 Land Development at the site. Finally we will be having our preselling next month (October 2013). Just prepare all the requirements needed so that you can avail our promo. We don't have any price computation yet, but we will inform you right away if it is given to us. Deca Homes in Northside of the City. Specifically located in Indangan, Davao City. 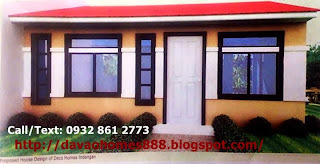 Provider of the most affordable and quality homes in the country today. 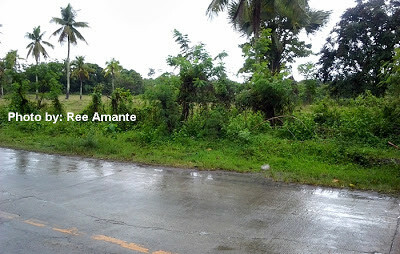 The location is very near in Cabantian, Davao City, and it is very much safe for any flood because there is no river near or within the area. We cannot give you the full details as of now, because this is only a announcement purpose only. Schedule of Preselling will be this first quarter of this year. It can be this month (Feb.) or next month (March). If you are interested, we advise you to contact us and give us your requirements so that we can prioritize to those who have complete requirements for our preselling. 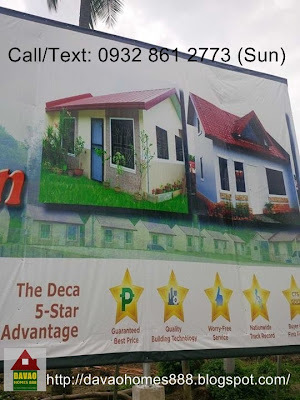 Of course Deca Homes is known for giving away big discounts on its first day of preselling.